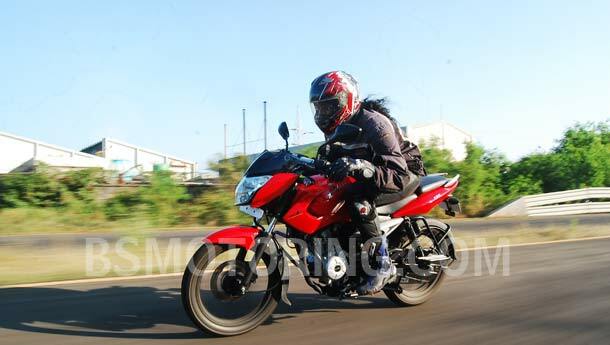 Bajaj auto recorded 50 per cent year-on-year (y-o-y) growth in sales at around Rs 4,200 crore during the September quarter. With a change in the sales mix (driven by higher three-wheeler and Pulsar sales), volumes increased 46 per cent y-o-y, while net realisation rose nearly three per cent to Rs 41,785 per vehicle. Also, marginally lower raw material costs buoyed operating margins by 70 basis points sequentially to 20.7 per cent. Bottom line benefited further from financial gains and lower depreciation costs. Net profit increased 70 per cent y-o-y to Rs 682 crore. The company recently raised prices effective October, indicating its ability to pass on the higher raw material costs in the current demand environment. 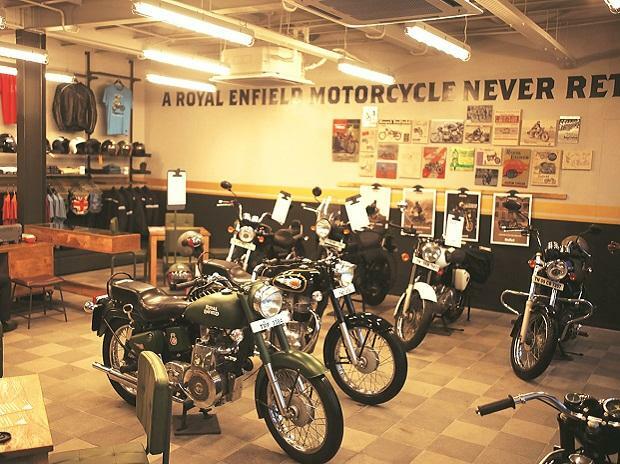 Analysts suggest margins have peaked and there isn’t much elbowroom left, but are cautious about the competitive scenario in the motorcycle segment, as well as sustained growth momentum in the medium term. However, volume growth is expected to remain intact. The Hero Honda split will augur well for Bajaj, says IIFL analyst Jatin Chawla, as HMSI (Honda’s wholly owned subsidiary) will have to scale up distribution network before making its presence felt. 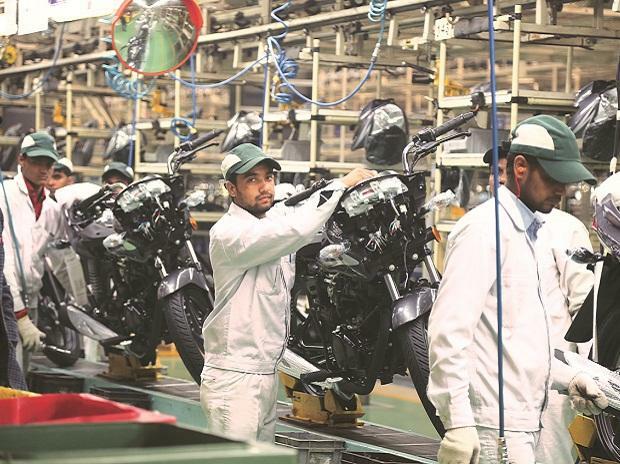 In October, Bajaj commissioned its second plant at Pantnagar, which will increase its manufacturing capacity by 1.5 million motorcycles a year by the end of 2010-11. This will help the company meet additional demand. 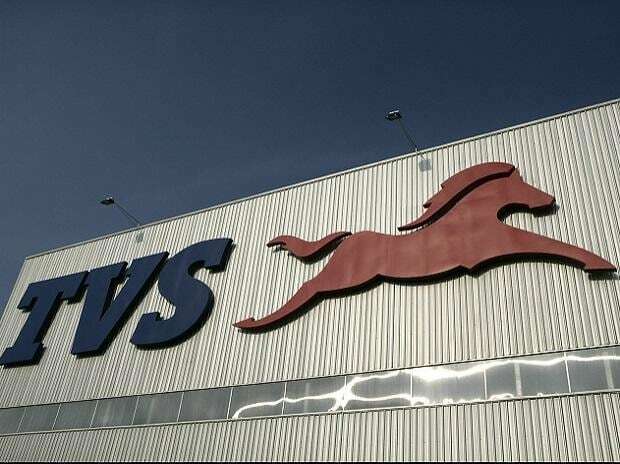 The stock ended 1.8 per cent lower at Rs 1,485.15 on Wednesday and trades at a valuation of about 15x 2011-12 earnings per share (EPS) estimates. It is richly valued despite upward revisions in EPS estimates after the strong performance reported for the September quarter. Upsides from these levels depend on the growth momentum.